DASP Music runs a variety of vocal ensembles in different genres, aimed at different ages. An exciting DASP choir for students in years 2 - 4 who enjoy singing, led by choir director and singing teacher, Kathie Prince LGSM, PGCE. 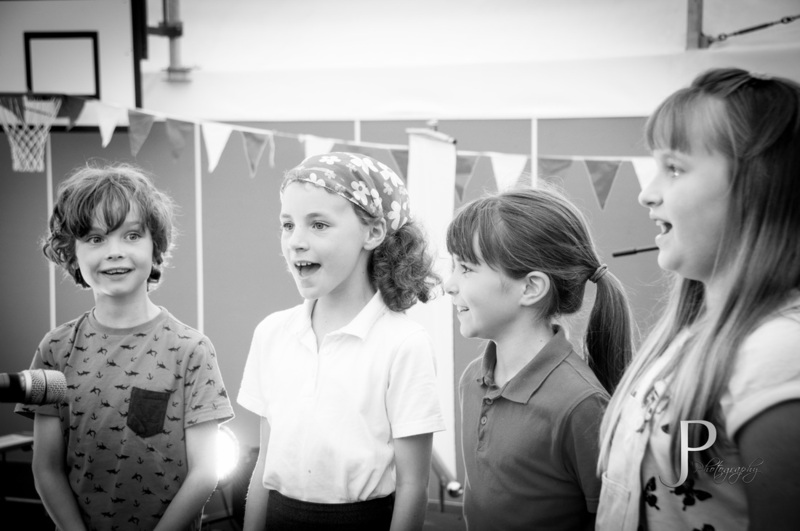 We provide plenty of opportunities to perform and sing an exciting variety of songs whilst learning the basics of good vocal technique. Entry is by a short audition to assess singing ability and ability to concentrate and work with a group. Kathie has many years experience working with singers of all ages and ﻿﻿abilities throughout ﻿﻿the UK and Ireland. She directs VIVA! The Dorchester Community Choir, Poundbury choir, Heart and Soul and teaches singing for DASP. After years of running our Harmony vocal group and Classics choir, we have this year decided to combine the choirs to form our NEW Middle Schools' Choir. This choir will sing a mixture of pop, classical, gospel and musical songs with a focus on harmony singing. Open to all - no audition necessary! The Treblemakers, all boys vocal group aimed at students in years 4 - 8, was launched in April 2015. The group sings pop/rock repertoire and teaches students to sing with confidence, in harmonies, within a relaxed and supportive environment.